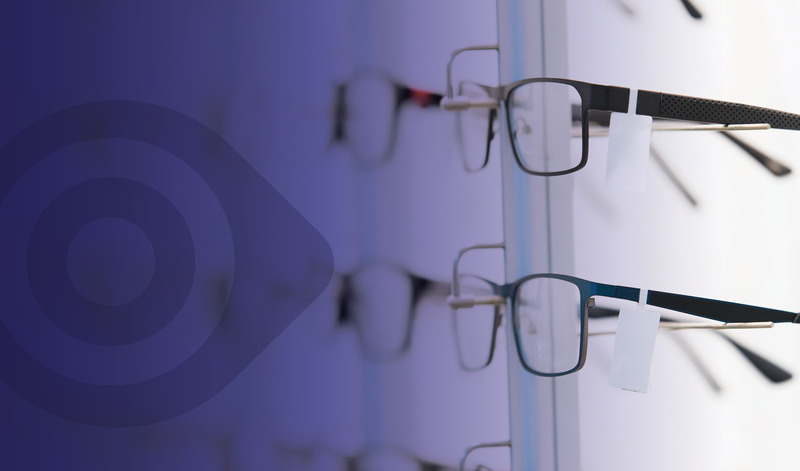 The simple, intuitive, patient management system for independent opticians. 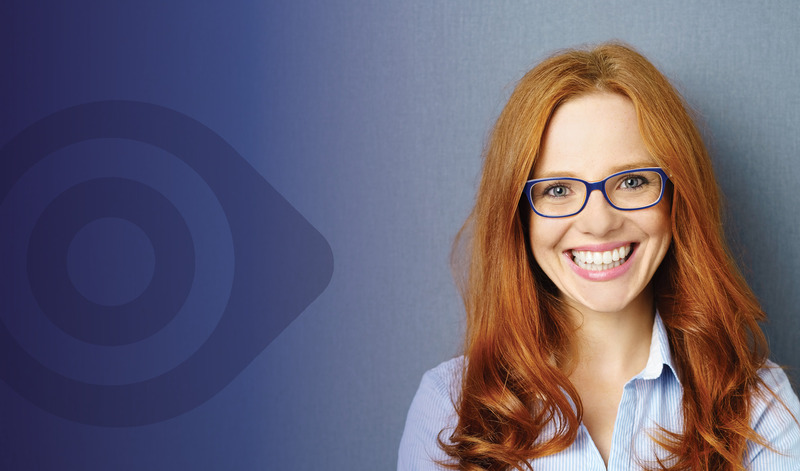 Because Blink is cloud based software for opticians, we manage data backups, GDPR and system security, leaving you to run your practice more effectively. Recording patient information, prescription details and dispensing data all in one place, in just a few clicks, allows you more time to spend with your patients - offering them a better all round service. How can Blink transform your practice? Generate more appointments using specific recalls that target the right patients using our ‘Patient Type’ & ‘Simple Recall’ features to send up to 5 bespoke recalls to patients by email, SMS or post. Easily send SMS text reminders to all patients in your next clinic. Then, those patients who continue to miss appointments can be highlighted so that your staff are alerted to their poor reputation. Save time on data entry with our comprehensive examination data collection forms. Crucially, these forms use defaults, dropdown lists and other time saving tricks to help speed up the data entry process. 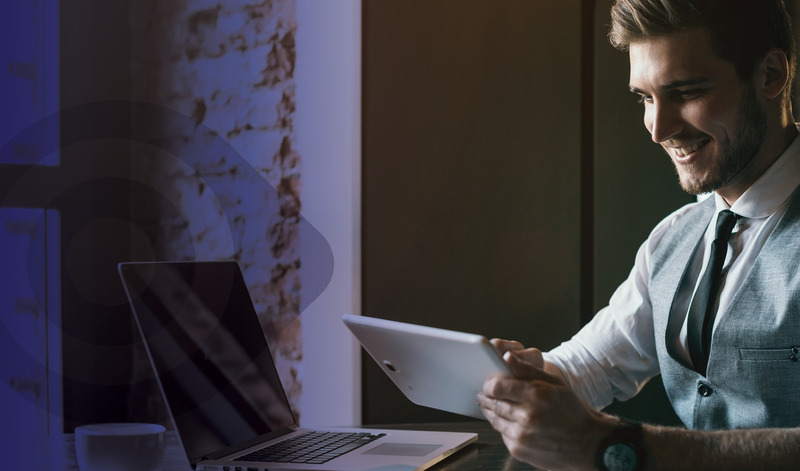 A GDPR compliant, cloud based system means you no longer need to worry about backups and disaster recovery. That’s because we take care of managing your system, including keeping your patient data safe and sound. Allow new and existing patients the chance to book their next visit directly from your website. No fuss. No hassle. Appointments go straight into your diary and the system sends confirmation emails to you and the patient. Record NHS vouchers during the dispense and keep track of which vouchers have been sent to your PCT, which have been paid and which are still outstanding. 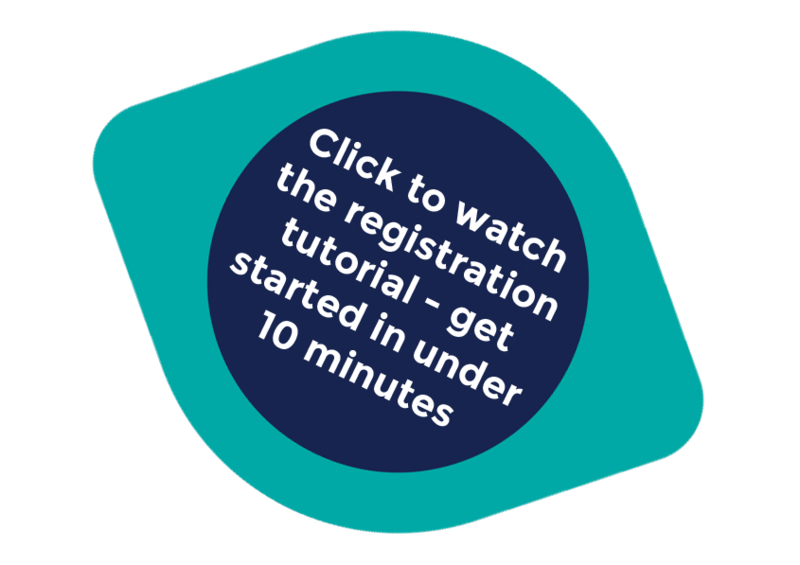 Whether you are new to Blink or an existing user in need of a system overview, our series of video tutorials can help answer your questions. Blink Once & Blink Twice are ready for you to access immediately. Register your practice and start entering patients & booking appointments straight away. There are 3 variations of Blink, allowing you to choose the one that suits the needs of your practice. Prices start at just £30+vat per month for Blink Once and you even get a Free Trial, so there is no reason not to give it a try. Click an image to find out more. At Union Eye Care we have been using Blink software for over 4 years! It has been a great success in my practice. It is very easy to use, & my staff love it! 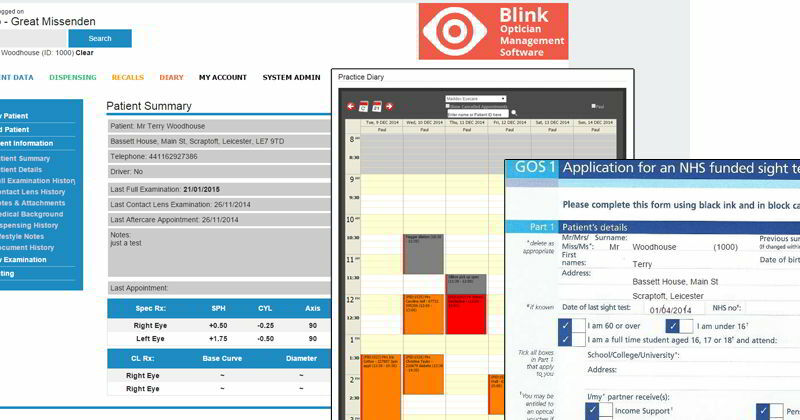 Blink OMS (Optician Management Software) has been fantastic for us to use as a diary, as well as for clinical data recording and a dispensing & banking system for our business. I can access business data when I am changing from one location to another...I would recommend the software for any optician or optical business looking to make day to day activities easier. I wanted a system which was both easy to use and logical for Staff and Optometrists to learn quickly. 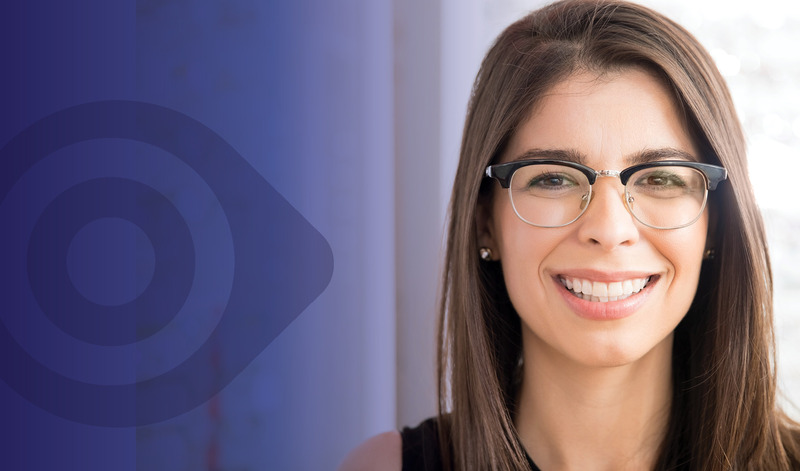 Locum Optometrists and Dispensing Opticians who have never used Blink have always commented on how easy and straightforward the software is to use.